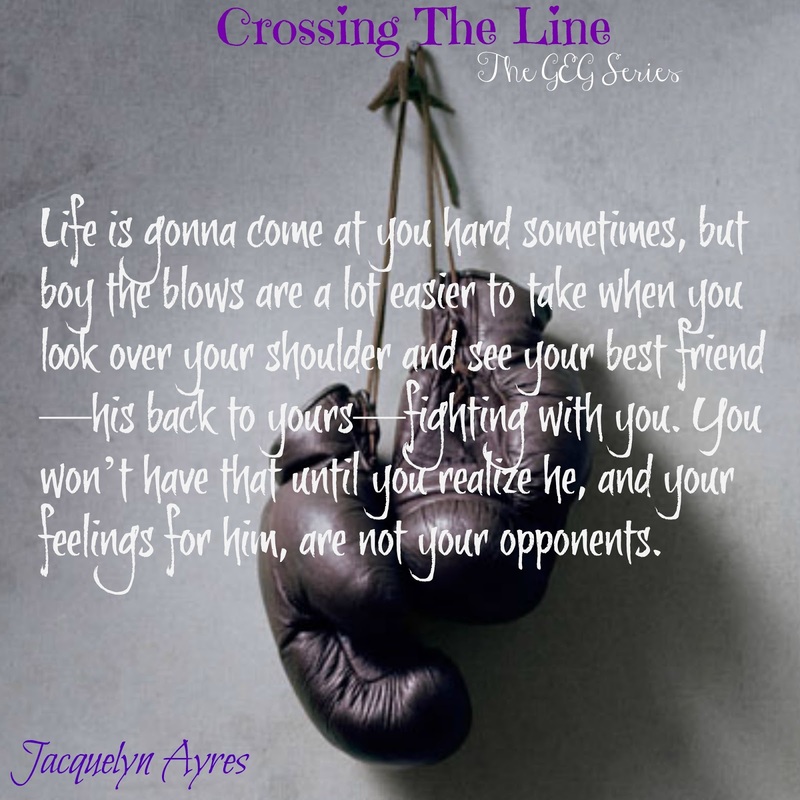 There is no denying the love I have for everything Jac writes and this latest instalment of the whirlwind series that is The GEG’s is no different. 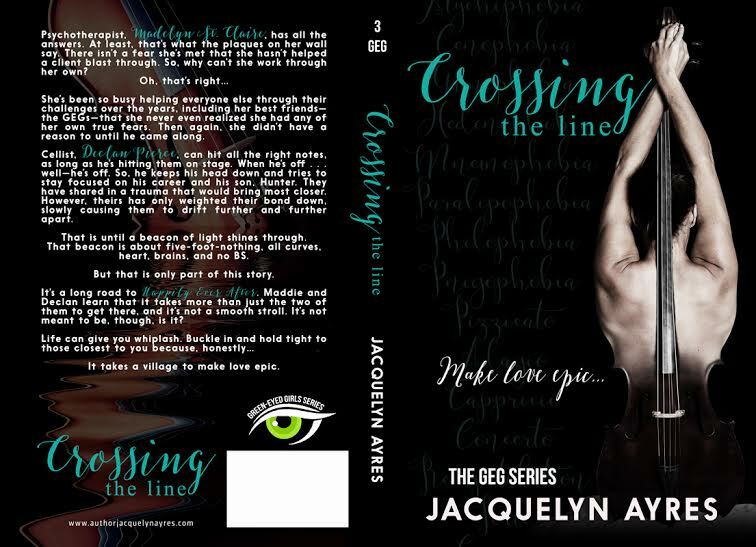 Mixed with humour, romance, a great group of friends and some serious issues Jac gives us everything you could look for in a book. Watching the GEG’s together is just brilliant. You feel as though you are a part of the group, setting the world to right one drink at a time. In the past two books we have watched Charley and Mitch and CiCi and Kyle have the limelight. Now it’s time for Maddie and ‘The Viking’, Declan’s to take centre stage. But it’s not going to be plain sailing. Met with more hurdles to jump over than a 400m track Maddie and Dec have a lot to work through. But it will all be worth it in the end, right? What I liked about this book was that we got to see a different side to Maddie. In previous books she’s always been that glue that keeps everyone together. The one everyone goes to. We still get to see her be that person, but we also get to see the insecurities she struggles with, and the battle she has when everything gets a bit too much. She is only human after all. When I think of her I think of the song Human by Christina Perri…that song for me describes Maddie to a tee. It says that she is only human and she can only take so much until she reaches breaking point. And she goes through that in this book. But she does so with so much love, and Declan helped her with that. And she helped him. She was his light at the end of a dark tunnel, and he gained a whole extended family as a result. She helped build a bridge between him and his son and together they formed an incredible and unbreakable bond. Although I did enjoy Maddie and Declan’s story, I can’t say it’s been my favourite. CiCi and Kyle still hold that for me in this series, but you never know that could change. I am very much looking forward to Julie and Blake’s story and Ava and Trent’s and can’t wait to catch up with the gang again. Finger’s crossed we don’t have to wait too long.